The Magellan Systems Corporation produced some of the earliest hand-held GPS units for civilian use. In 1986 its engineers began experimenting with electronic mockups of a unit. 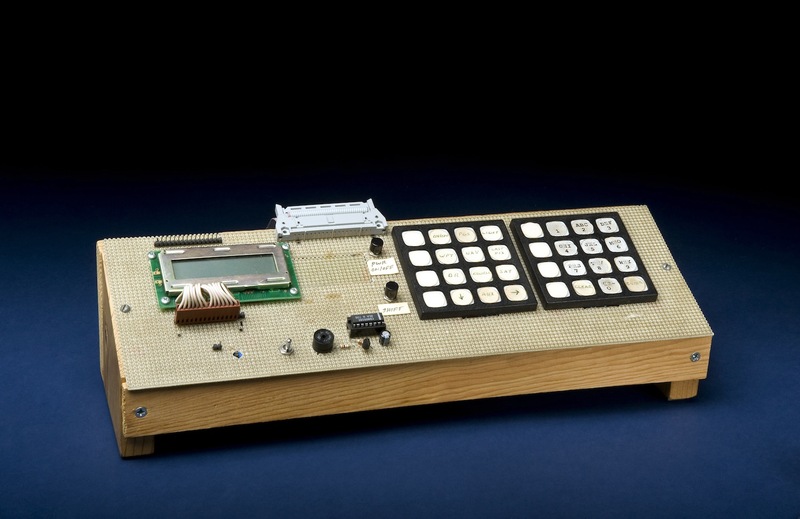 This is the earliest keyboard used to test circuitry and components at Magellan. This keyboard was used to test circuitry and components at Magellan while developing early GPS units.